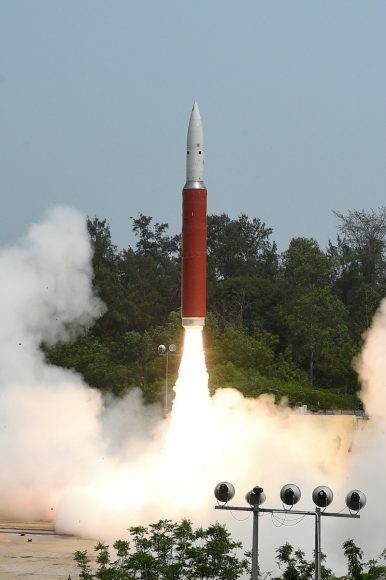 India’s Defense Research and Development Organization carried out a failed first attempt to destroy a satellite in low-earth orbit on February 12, The Diplomat has learned. The test took place from Abdul Kalam Island off the eastern coast of India. India’s successful intercept took place at an altitude much lower than China’s 2007 test, which generated more than 2000 pieces of significant debris, hundreds of which will remain in orbit for decades. The approximately 282 km altitude of India’s intercept was closer to the 240 km altitude of the United States’ 2008 shootdown of the USA-193 satellite. 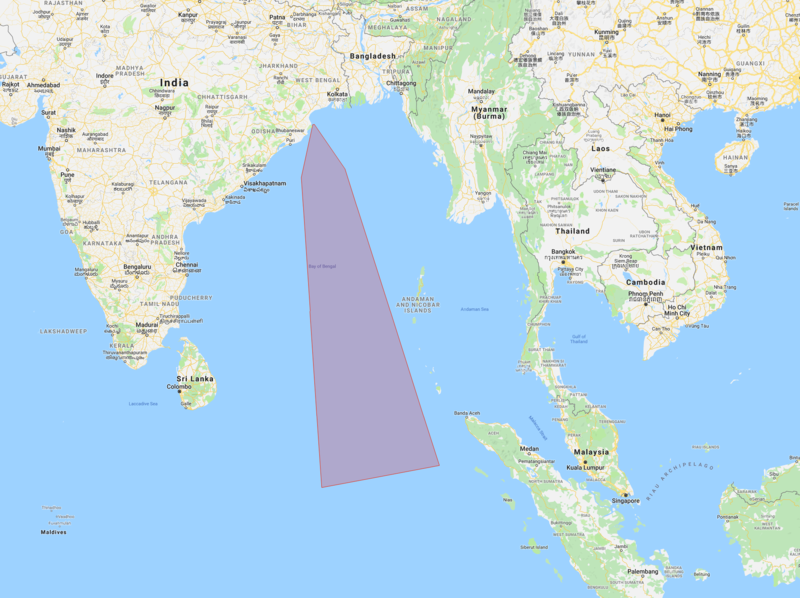 Indian NOTAM with effect between February 10, 2019, at 5:15 a.m. to February 12, 2019, at 6:45 a.m..